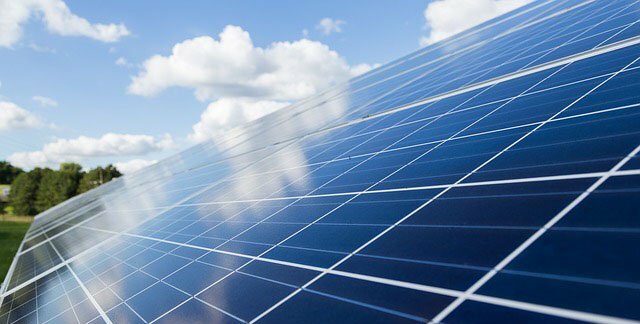 WHAT: A solar education meeting will explain the technology, construction, regulations, and economics of the utility-scale solar photovoltaic (PV) systems that are increasing across North Carolina. In addition to providing an understanding of the development and operation of these solar electricity generating facilities, attendees will learn about the various impacts of these systems on the community and the environment. Specifically, an expert will address common questions about PV panel toxicity, EMF/radiation, economic impacts, system decommissioning, and more. An expert will also discuss the characteristics that make a site most suitable for solar and provide an overview of solar land leases. An opportunity for attendee questions and answers will be provided after a 50-minute presentation. WHY: North Carolina is experiencing rapid growth in utility scale solar. The Solar Energy Industries Association ranked North Carolina number two in the U.S. for cumulative installed solar capacity in 2016. The objectives of the Land of Sky Regional Council meeting are to educate attendees and to answer questions about solar opportunities within the County. These topics may include: solar basics, environmental health and safety issues, landowner considerations, land use and impacts, local regulatory topics, solar policy, local economic implications, and also non-utility scale solar topics (such as residential, commercial and community solar).